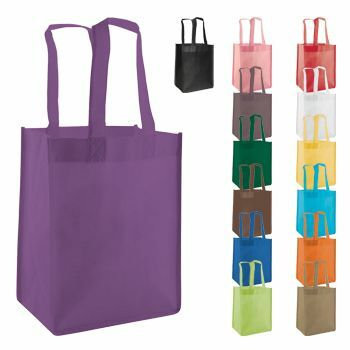 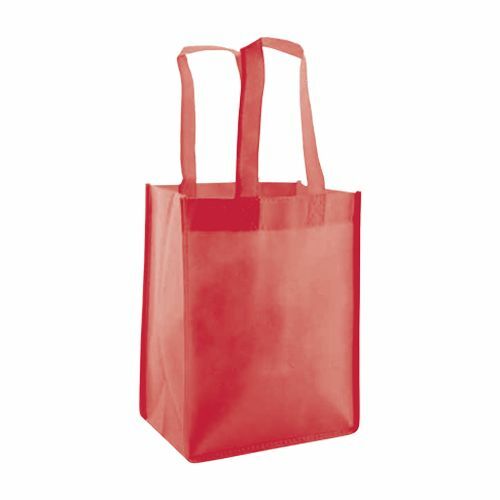 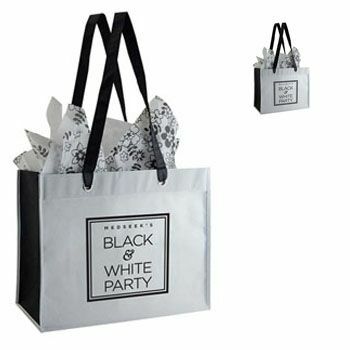 Made from eco-friendly non-woven polypropylene, this durable yet lightweight tote has the versatility to promote any type of brand awareness. Custom imprinting is available in Silkscreen or Color Magic to suit your needs. 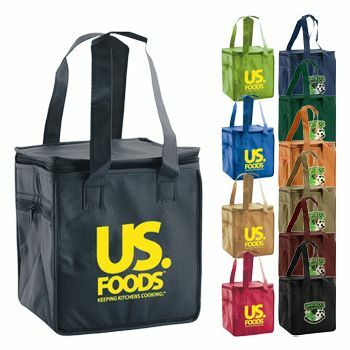 This versatile tote is the ultimate eco-friendly way to build brand awareness. Non-woven polypropylene is lightweight and offers durability. 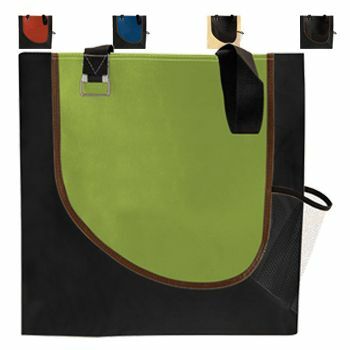 The bag features side and bottom gussets, and 14"" reinforced handles. 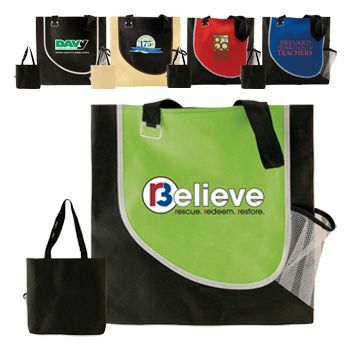 Market your brand or favorite design with imprinting, available for every order. 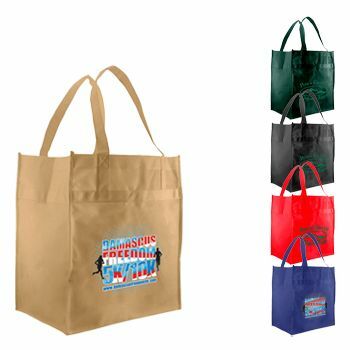 Order your customized tote today!